Although I love to cook, have a big kitchen with lots of gadgets and a family that will eat pretty much anything, there are days I just don’t feel like making dinner. That’s when I turn to apps like Open Table, Yelp, or Urban Spoon to help me decide if we’re having pad thai or tacos. Self-proclaimed foodies have been making use of these web sites and apps for years, taking advantage of both the insight and convenience of customizing and streamlining your dining experience. We’re creatures of habit and though Open Table and Yelp have been my default apps for a while, there are new kids on the block that offer even more than my old-standbys. Vurb brings together apps like Foursquare, Yelp, Fandango and Uber into one place, so planning a night out has never been easier. 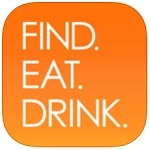 Search for a restaurant, make reservations, book a ride, and buy your movie tickets without having to leave the app. Information is presented in cards, so users can create “Decks” of their favorites to create a perfect date night or a list of favorite sushi restaurants. Use the in-app chat to share Decks and plans with friends. 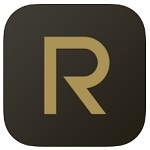 Reserve calls itself an upscale “digital concierge service.” Simply tell the app the date and time you’d like and Reserve searches for options. 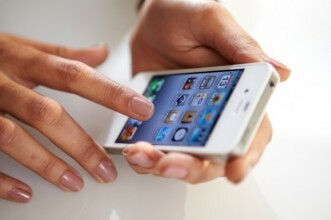 Once you’ve made your choice, the app sets up the reservation for you. Reserve goes a step beyond Open Table by allowing you to set preferences and offering alternatives if your first choice is fully booked. 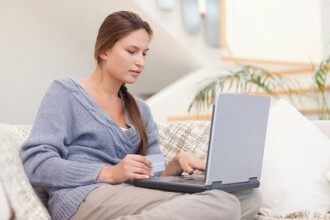 Recommendations include menus, maps, and reservation status. It’s one-stop shopping: set your preference, make your reservation, and pay your bill, all from within the app. Users should note there is a $5 concierge fee for any-sized party but the fee is waived if the reservation is cancelled. 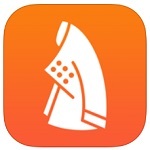 Chefs Feed is an app, web site and YouTube channel offering restaurant reviews from over 1,000 chefs in more than 25 cities. Chefs like Amanda Freitag, judge on Food Network’s “Chopped,” and Alexandra Guarnaschelli, host of “Alex’s Day Off,” make suggestions and offer tips with a goal of being the anti-Yelp. Think less angry ranting by customers and more balanced commentary on menu and atmosphere. Chefs see offering their input as placing their reputations on the line, so it’s not just a way to promote their friends’ restaurants or promoting their own brand. Find. Eat. Drink. offers recommendations on 5,000 destinations in over 200 cities and towns from 700 professional chefs, bartenders, sommeliers and food artisans. That’s a lot of options. Users can read the experts bios to see who lines up with personal style and taste preferences and then create customized lists of those favorites. The app covers the U.S., Mexico and parts of the Caribbean. 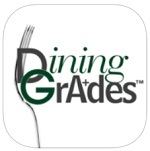 DiningGrades is a little different from other restaurant apps in that ratings are based on cleanliness instead of menu and ambience. Grades are generated by users and are based on cleanliness, satisfaction, and whether or not users would recommend the restaurant to others. Once you’ve made your selection, you can make reservations from within the app and after the meal users have the opportunity to post their own review. Interestingly, the app was created by an ER doctor who saw first-hand the results of eating food prepared in dirty kitchens. EAT24 is the “I don’t want to cook but I don’t want to put on pants either” app of your dreams. Search by location, cuisine, restaurant or even specific dishes to order take out from 20,000 restaurants in over1, 500 cities. The app is linked to Yelp, so users can read reviews, browse photos, pay with Google Wallet or PayPal, earn cash back, and have coupons sent directly. Use “My Menu” to create a list of your favorite restaurants and meals, so you never have to wonder what restaurant had those amazing fish tacos or who has the best cheesecake. Best of all, once the order is in, Eat24 takes care of the rest. Their 24 Hours Live Support allows users to talk to someone one-on-one if the driver is late or the order is wrong. 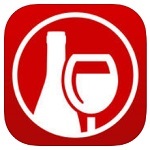 Many wine apps are created by experts for experts but Hello Vino bills itself as a wine app for the rest of us. 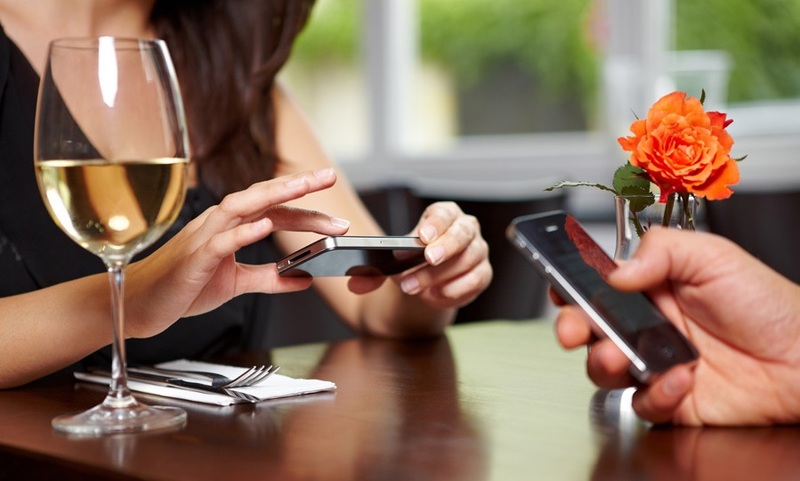 Tell the app what you’re eating, if you want a white or a red, fruity or bold and you’ll get recommendations for the perfect pairing using wine-searcher.com’s database of over six million wines. Snap a photo of the label while you’re browsing and the app will provide tasting notes, rate and share your favorite bottles via social media, speak to an on-call wine expert, get insider deals, access their online wine guide and get suggestions on wine-based gift ideas.